Find it Difficult to Relax ? Lomi Lomi is the most popular massage at HealingMoon. 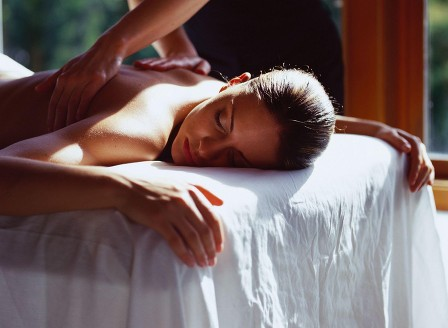 If you have a busy life and find it difficult to relax, this is the perfect massage for you.